Early morning from above Stoupe Brow. A strange name, Robin Hood’s Bay, its association with the famous Nottinghamshire outlaw is stuff of pure legend with no facts, although there are some who attest that Robin Hood was, indeed, a true blooded Yorkshireman. It is said that Robin defeated some French pirates that had been harassing the Yorkshire coast and, true to legend, gave the proceeds to the poor of the village. The name of Robin Hood’s Bay was first documented in the 14th-century, although this probably referred to the geographical bay rather than the village. 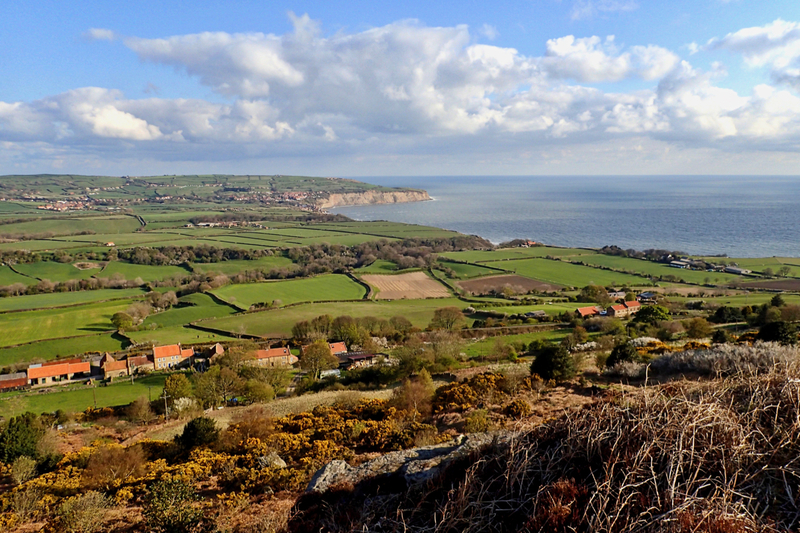 A century later though, the settlement of Robin Hood’s Bay had grown into a port more important than Whitby.